Cytoplasm Probable. Membrane Probable. Note: Translocated to the membrane upon stimulation Probable. 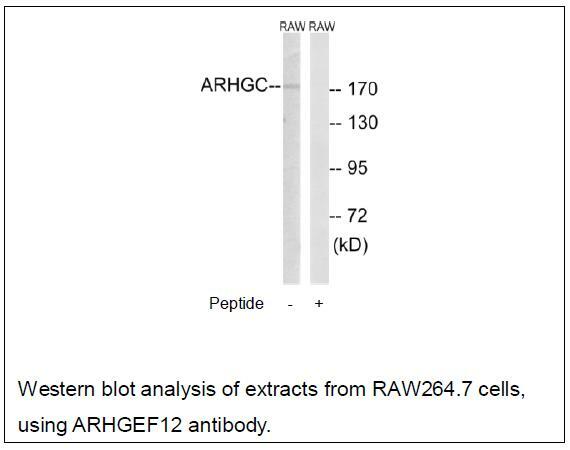 A chromosomal aberration involving ARHGEF12 may be a cause of acute leukemia. 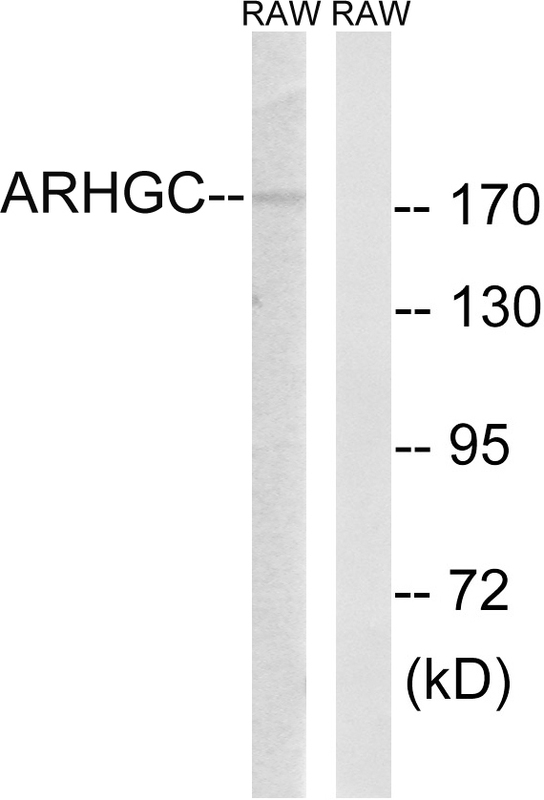 Translocation t(11;11)(q23;23) with KMT2A/MLL1.